Tidbinbilla are offering via TAMS the chance of a Platypus Pursuit! “People have a rather unique opportunity to see platypus in their natural environment when they visit the Sanctuary at Tidbinbilla Nature Reserve,” Brett McNamara, Acting Regional Manager, National Parks and Catchments said today. “The platypus is one of the more iconic animals you’ll see in Australia’s waterways and we are fortunate in the ACT to have a stable population at Tidbinbilla. 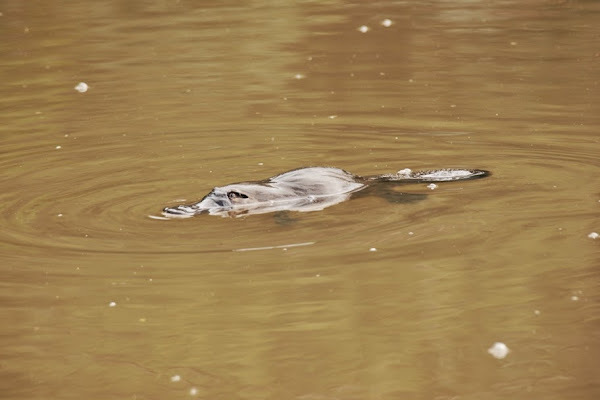 “Ranger guided tours in search of the elusive platypus are regularly run at Tidbinbilla Wetlands, with the majority of the tour groups being lucky enough to spot one of the furry creatures. “People can participate in the free platypus pursuit tour every Sunday in October and November. “Black Flats Dam in Tidbinbilla is another great place to see a platypus; it’s just 15 minutes walk from The Sanctuary and is a truly serene location. “I’ve always thought a great way to spot a platypus was to take a picnic to the banks of the water, sit back, relax and quietly wait for one to appear. It’s all about encountering wildlife in their natural setting. A Ring of Brown Water – there could be a book and a film in that. 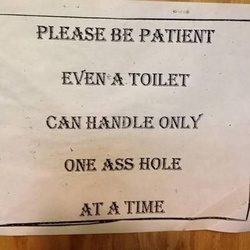 WTF that does that mean? It is used to describe an animal that we don’t shoot or eat. So Platypus and beaver are not related then? So you don’t confuse it with the Lesser Spotted Iconic. Maybe the guided trips to black flat dam are better, but when I’ve been there myself, I was less than excited at the occasional rare platypus sighting from quite a distance. Still i might check it out one sunday.